How to Fill Your Clinic/Gym Hybrid BEFORE the New Year! Monday, November 19th at 9:30am PST/ 12:30pm EST. Register today for this webinar to learn all about the EXACT marketing strategies being used by new and established Hybrid facilities. 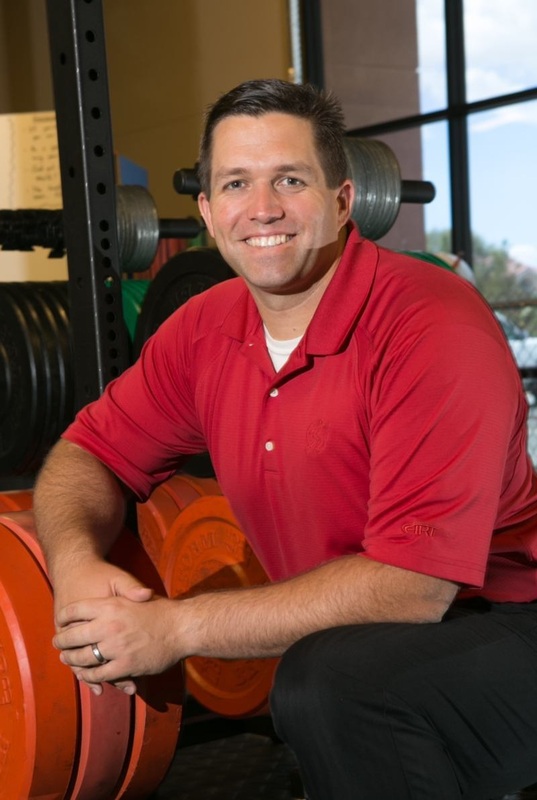 Dr. Josh Satterlee has successfully developed, run, and sold a model of Chiropractic, Movement Systems, and Gym that is on the cutting edge of patient care. 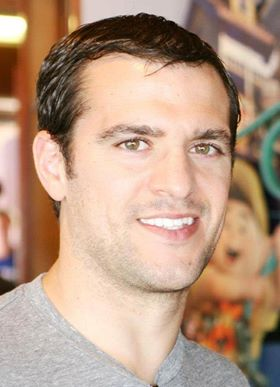 Dr. Brian Strump is the owner of Live Active Charlotte, a CrossFit gym in North Carolina. His gym has been open for over 5 years and has grown from 3200 square feet all the way up to 12,000 square feet! With over 215 members, Brian will share his BEST methods of getting new clients….and some serious mistakes he made along the way! Once you register, be sure to block out your schedule to make sure you attend this exciting webinar. We don’t know if we’ll offer a replay…so attend LIVE!